Save up to 7% off your master bill when you book two or more contracts. 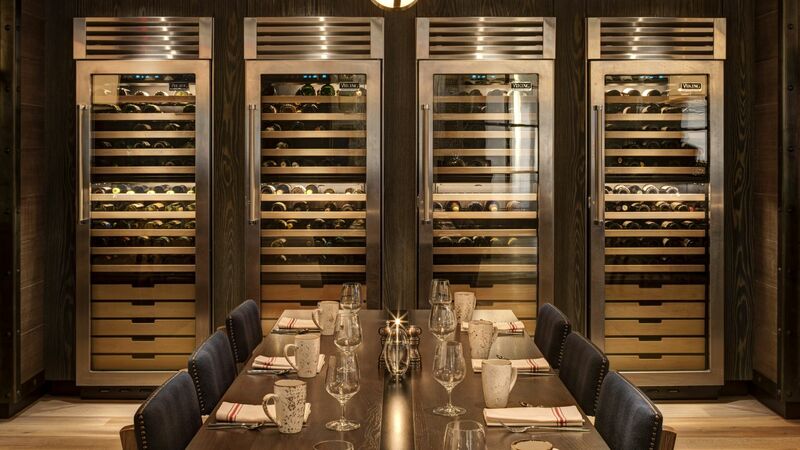 We’re all about excellence here at Loews Philadelphia Hotel. Our building was the first skyscraper in the United States, and we continue to strive for greatness with every meeting and event we host. 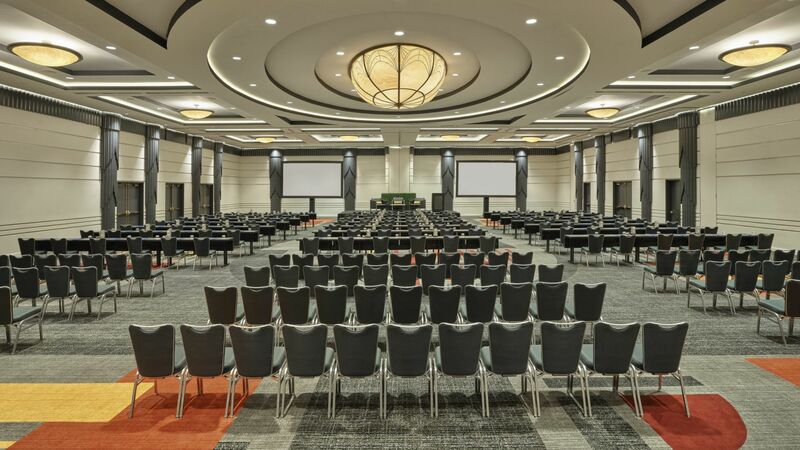 The hotel has 47,000 square feet of flexible function space, including three beautiful ballrooms with extensive pre-function space. 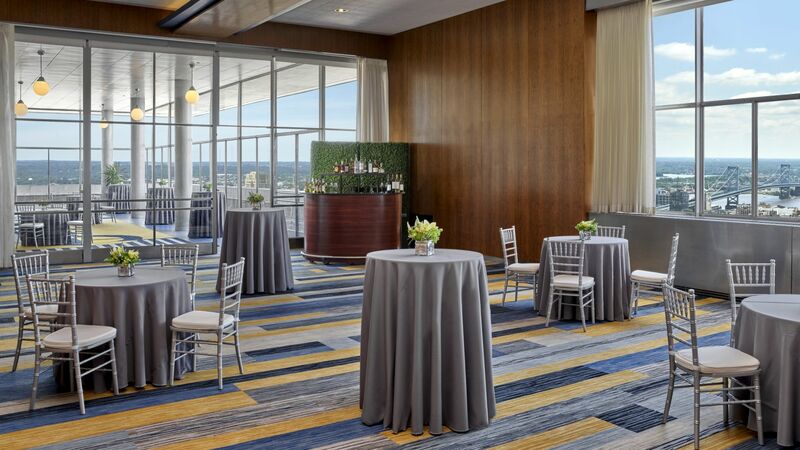 We’re especially proud of our 33rd floor space, where the city skyline unfurls before your eyes. Back down on the ground, we’re in the heart of downtown Philly, across the street from the Pennsylvania Convention Center, so getting around town couldn’t be easier. 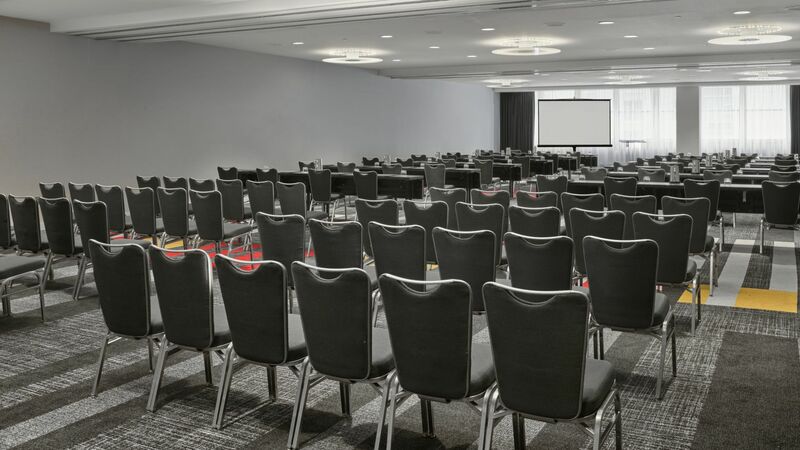 With state-of-the-art A/V service, award-winning catering and a top-notch team of meeting professionals, we’re a natural choice for Philadelphia events of any size. That’s not just an opinion: we’re proud winners of the prestigious Gold Key Award from Meetings & Conventions magazine, as well as the Successful Meetings Pinnacle Award. Call us today to start planning your meeting and see what sets us apart. 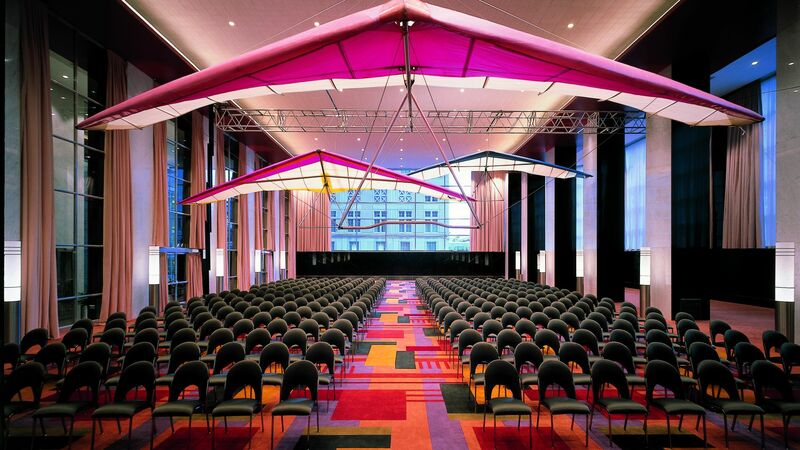 Our Millennium Hall, which brings history back to life, with 9,454 square feet of meeting and function space and 3,542 square feet of pre-function space. Located on the lobby floor, the center offers everything for your convention or business needs. Services include copying and digital printing, professional finishing, document creation, signs and graphics, faxing, computer and Internet access, pack-and-ship services as well as managing all guest parcels shipped to the hotel. 24-hour self-service access to copying, printing, faxing and Internet available with guestroom key. You can place your order online here.